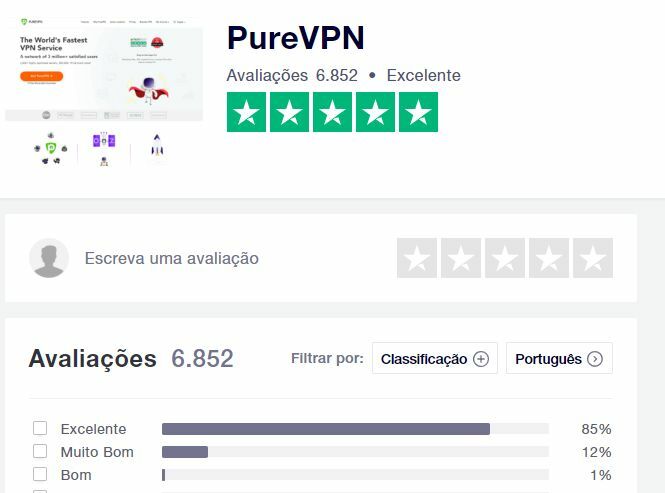 PureVPN has a 5-year subscription for $ 1.32 / m - 88% off. PureVPN protects your mobile and Wi-Fi connections by protecting your online activity and bypassing web content restrictions. Applications for Windows, Android, iPhone, Mac. Unlock Netflix, Hulu, Amazon Prime and more channels anytime, anywhere. Olá @amy.adams , seja bem vindo ao Pelando e obrigado por compartilhar essa dica com a comunidade! Obrigado. Tô pensando em botar no meu FireTV da Amazon.